Richardo Warren Ambrose Jr. is wanted on three counts of armed robbery after police identified him as the man wanted in the robbery of a Hancock Whitney location on Courthouse Road. 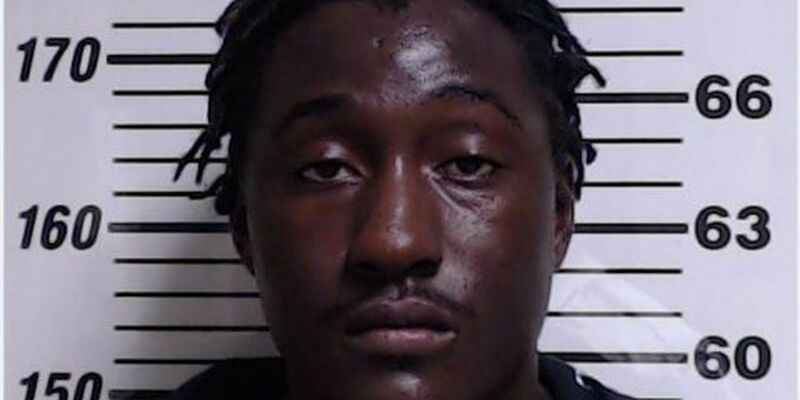 GULFPORT, MS (WLOX) - Gulfport police have identified the suspect wanted in connection to a Friday evening bank robbery. Chief Leonard Papania said the Hancock Whitney bank was robbed just before 5 p.m.
LIVE REPORT: Gulfport police searching for bank robber considered "armed and dangerous"
Further investigation has connected Ambrose to two other robberies involving Dollar General Stores in Gulfport. Police believe Ambrose is driving a 2004 dark Chevy Impala with a Mississippi tag HGS522. Ambrose should be considered armed and dangerous. Anyone with information regarding this incident is urged to contact the Gulfport Police Department at 228-868-5959. You can also contact Mississippi Coast Crime Stoppers at -877-787-5898. A representative with Crime Stoppers said the organization is willing to pay a “substantial amount” of money to anyone who provides information leading to Ambrose’s arrest due to his criminal history.